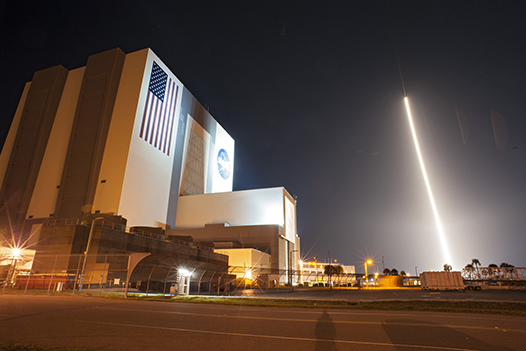 CAPE CANAVERAL, FLA. An Atlas V/Centaur rocket carrying a Tracking and Data Relay Satellite successfully lifted off at 8:48 p.m., lighting up the evening sky over Cape Canaveral Air Force Station. The payload, dubbed TDRS-K is the 11th in a series of NASA communications satellites that provide a constant data flow between government satellites in low earth orbit and their operational ground units. 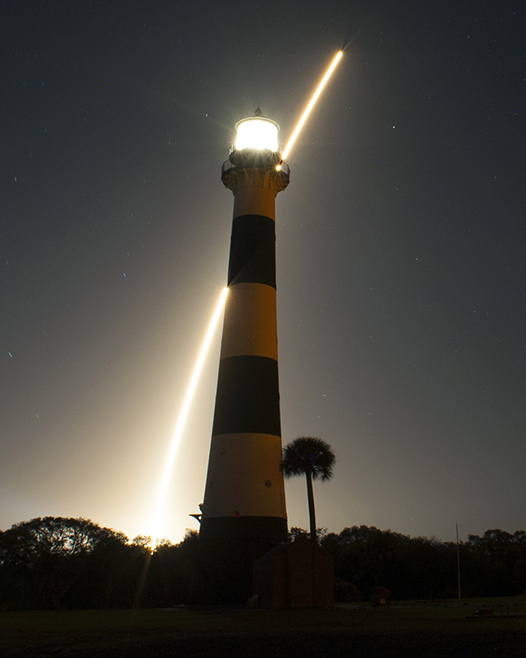 The satellite was successfully separated from its booster about 1 hour, 46 minutes after launch.